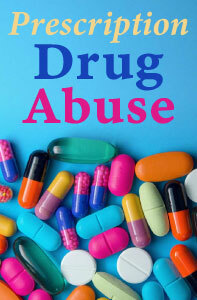 Is Prescription Drug Abuse on the Rise? Is prescription drug abuse more common today than it was 10 or 20 or 30 years ago? This question is actually difficult to answer and may need to be asked a different way. For example, if prescription drug abuse is measured by asking about use of separate drug classes or all together, or about different age or ethnicity groups, or about different time frames (i.e., in the past month or in the past year or ever), very different results will be reported. Different studies produce very different numbers. The few extant longitudinal studies of NUPM have yielded mixed results. For example, Catalano et al. (2011) assessed annual non-medical use of prescription opioids among adolescents from grade 10 to age 20 and found that NUPM prevalence peaked in grade 12. No linear trends in NUPM over time were observed and, while some continuity in NUPM from high school to young adulthood was evident, NUPM was less stable over time than marijuana and other drug use. McCabe et al. (2014) examined non-medical use of prescription opioids in a sample of 18- to 23-year-olds using four waves of data from the Monitoring the Future (MTF) study. Results showed that the majority of those who reported any NUPM used only at one wave. 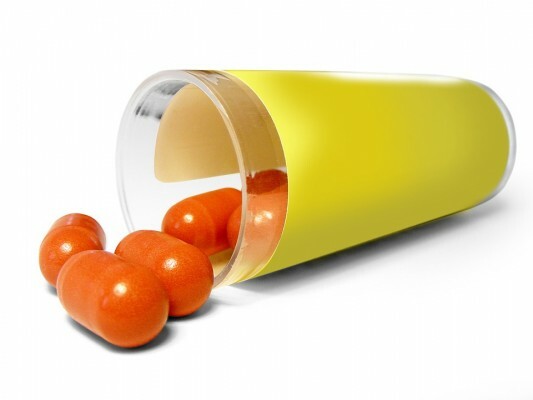 Is prescription drug abuse on the rise? The most reliable statistics available today suggest that it is relatively stable. This does not mean, however, that it is not a grave concern. 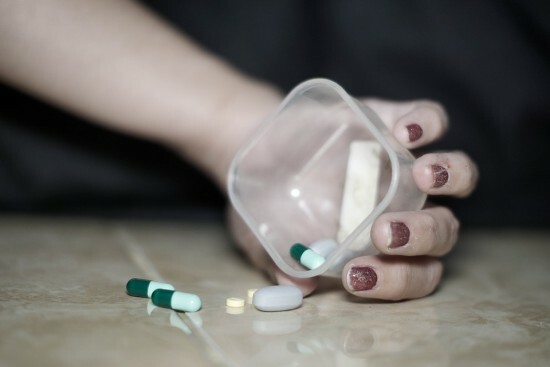 Prescription drug misuse remains a public health concern because even as use flattens or declines, the number of deaths from overdoses and the number of admissions to substance use treatment involving opioids have increased. The prevalence estimates for opioid use disorders and high-frequency use have also increased. The prevailing view not so long ago was that prescription drug abuse wasn’t as serious (as illegal drug abuse) because they were “safe” drugs. Physicians were prescribing them, so therefore they weren’t seen as seriously abused or dangerous. However, substance abuse is substance abuse is substance abuse. Today we know that prescription drugs can be just as addictive, dangerous, and deadly as their “street” counterparts when misused. Course excerpt from Prescription Drug Abuse, a 3-hour online continuing education (CE) course that examines the misuse of prescription drugs (including opioids) in the United States.